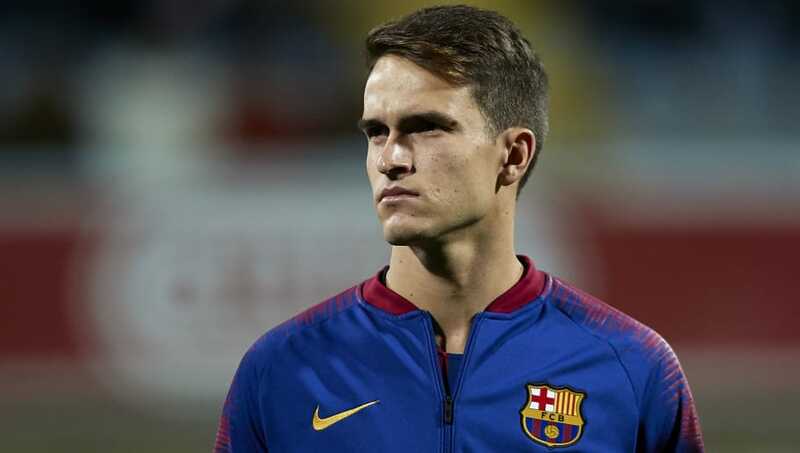 ​Chelsea are said to be leading the race for Barcelona midfielder Denis Suarez, and are keen to move for him ahead of Serie A giants AC Milan and Premier League rivals Arsenal in January. The 24-year-old is in his second spell at the Camp Nou, but has made just two appearances all season. In fact, Suarez has only made the matchday squad for four La Liga matches this season and is believed to be desperate for more game time. The link between ​Chelsea and Suarez comes from ​The Daily Express, who claim that manager Maurizio Sarri is keen to bolster his midfield options and sees the out-of-favour Suarez - who is valued at around £45m - as a viable transfer target. ​Milan are also interested in Suarez, but the report from the Express claims that they are only interested in a loan move for the Spaniard, with an option to make the move permanent at the end of the season. However, ​Barcelona would prefer an immediate exit for Suarez and the Blues are keen to make an offer for the former ​Manchester City youth star in January, meaning they likely have the edge over Milan in the race for Suarez's signature. Suarez, ​who has also been linked with Chelsea's Premier League rivals Arsenal in recent weeks, is a product of the Celta Vigo academy, but moved to City in 2011 to continue his development. He spent two years in England, making two appearances in the league cup, before joining Barcelona for the first time in 2013. After struggling to establish himself in Barcelona, Suarez moved to Villarreal on a permanent basis, but Barcelona retained a buy-back clause for the midfielder. Suarez was in fine form for Villarreal during the 2015/16 season, netting five goals and creating a further 12 for his teammates. Barcelona opted to bring Suarez back to the Camp Nou, parting with around £3m to sign him once more. However, he has since struggled to assert himself once again, and is now reportedly keen to find first-team football elsewhere.